This position is for a Software Development Engineer in Test (SDET) that will work with the GTI Web Security QA team. 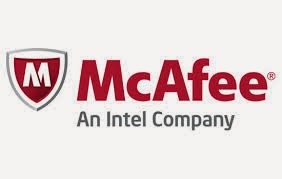 The engineering team at McAfee is seeking a self-motivated QA engineer who is passionate about quality and innovation in a fast paced, dynamic environment. The person will be doing code reviews, develop automation frameworks and testsuites. He will work closely with development engineers and QA engineers and come up with technical solutions to build robust framework and QA infrastructure that will help deliver high quality products on time.